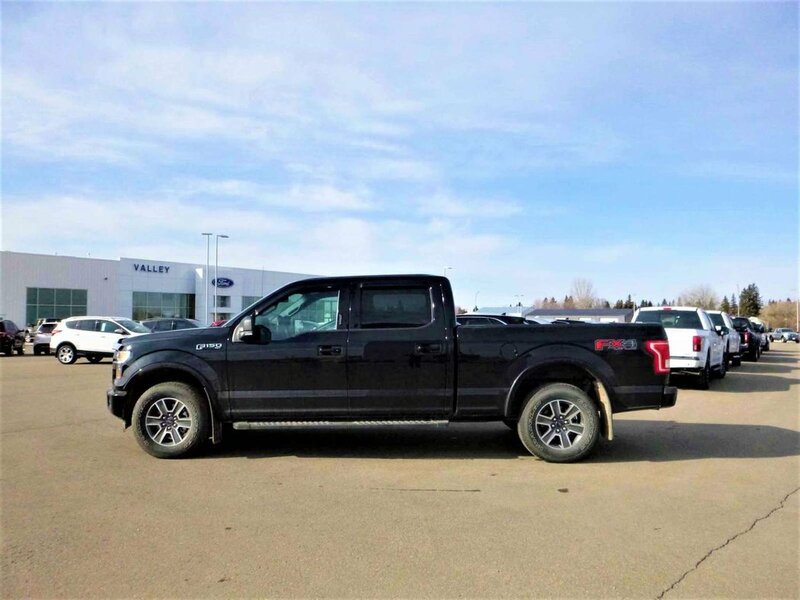 2017 Ford F-150 XLT 5.0L V8 6-SPEED SELECTSHIFT WITH TOW PACKAGE, FX4 PACKAGE, NAVIGATION & SPORT PACKAGE! 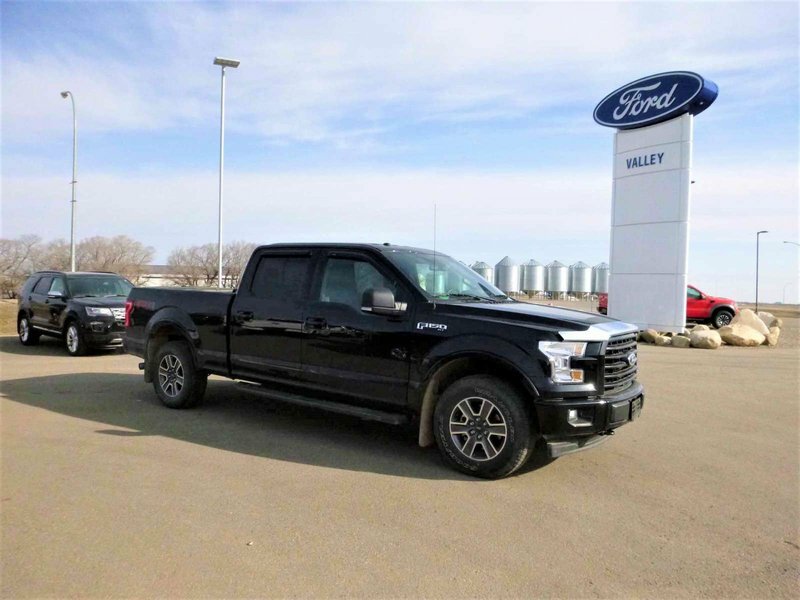 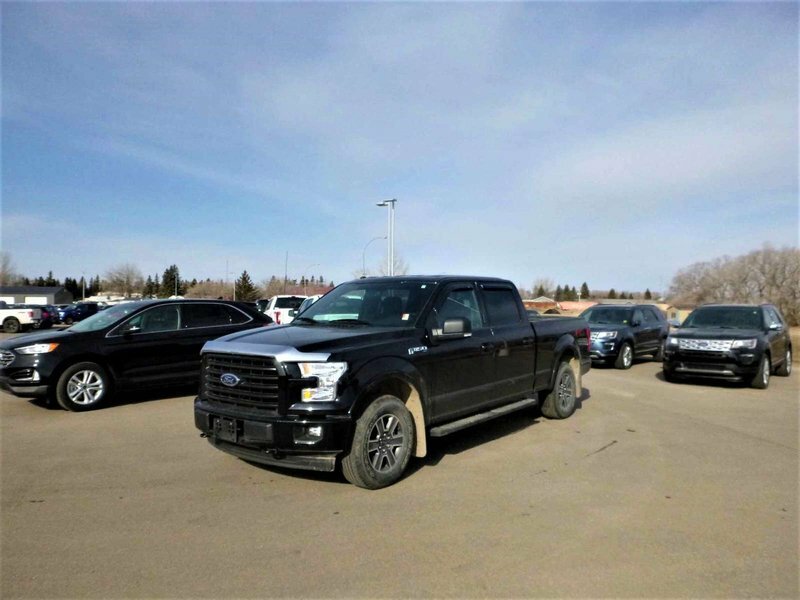 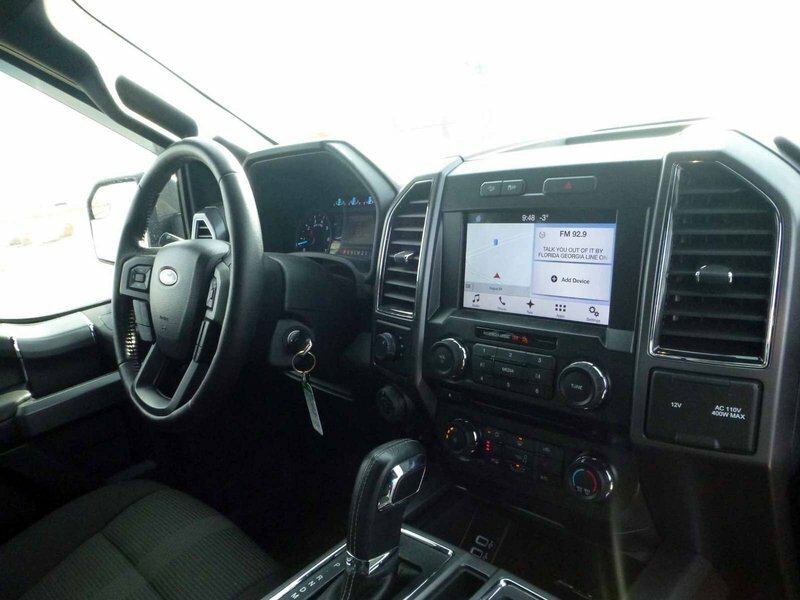 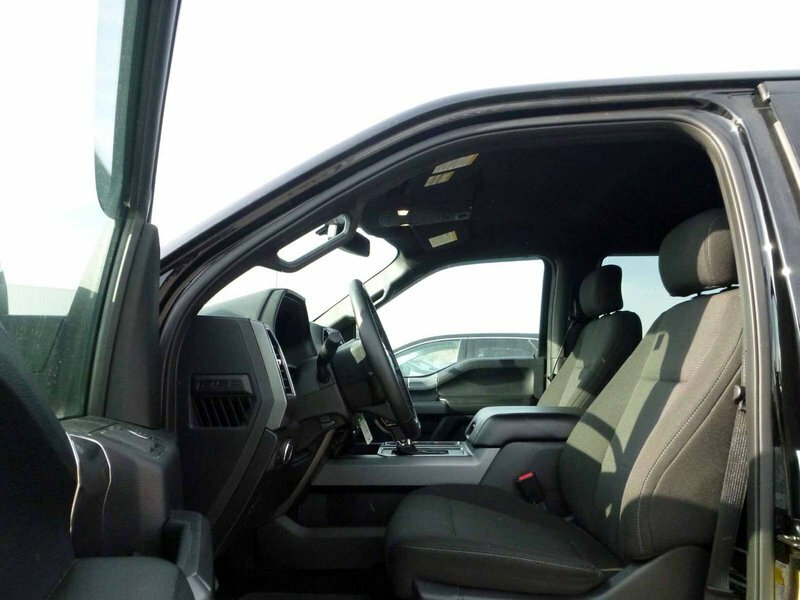 START WITH A WELL EQUIPPED F150 XLT THEN GO AHEAD AND ADD IN AN FX4 & SPORT PACKAGE AMONG OTHER FEATURES, AND YOU GET A PRE-OWNED PICKUP WITH HUGE VALUE! 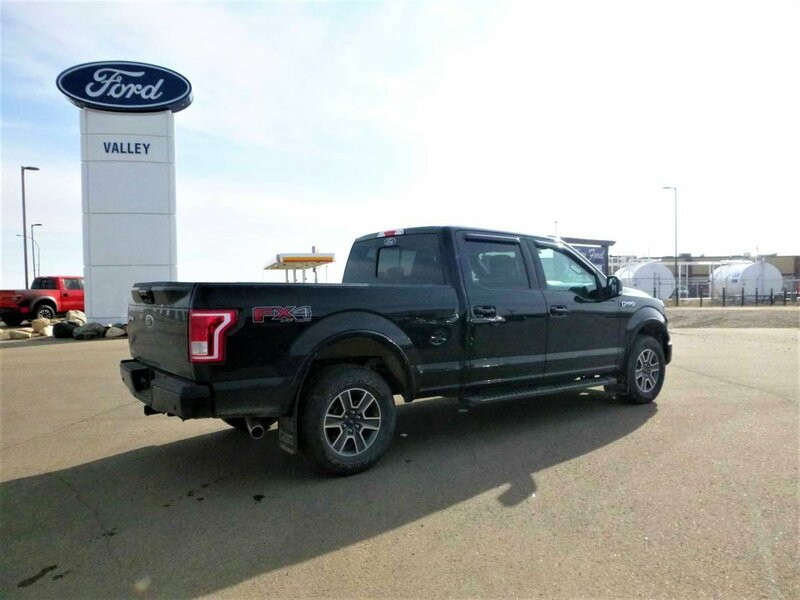 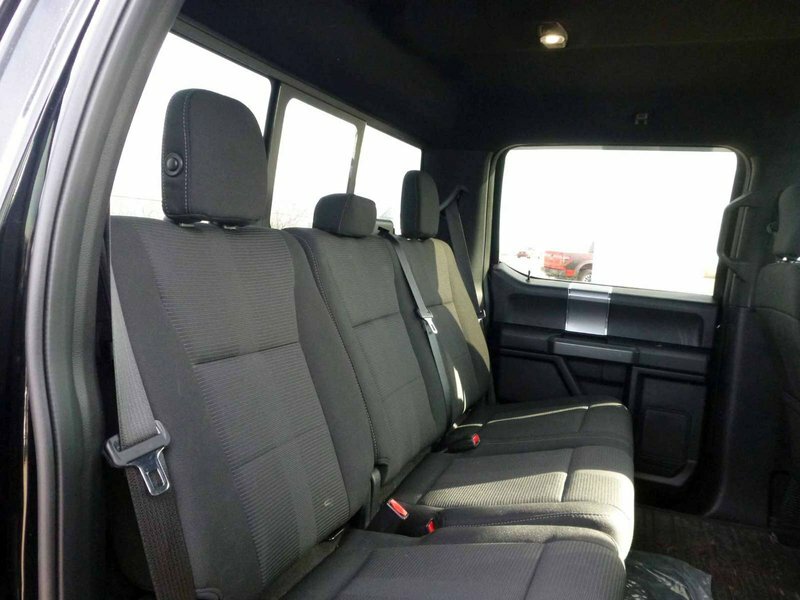 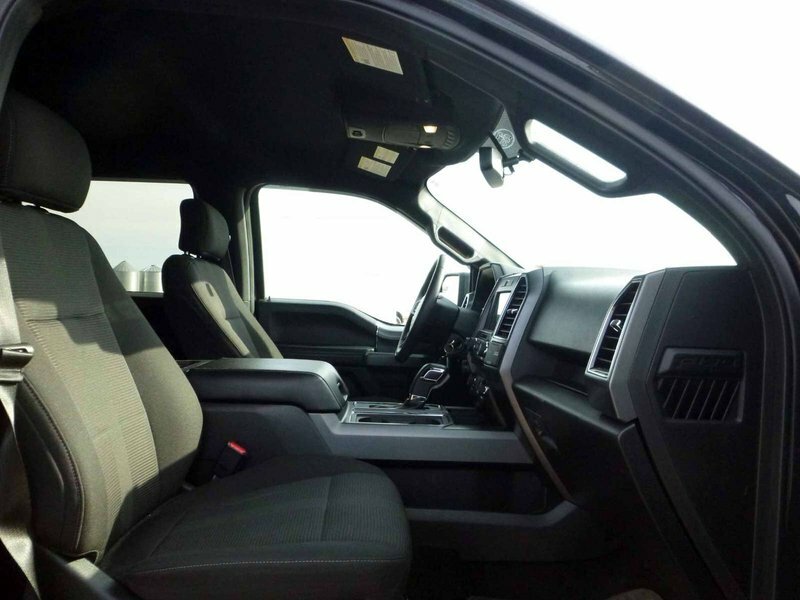 COMES WITH: 157" WB (6.5' LONG BOX), 5.0L V8 6-SPEED SELECTSHIFT AUTO, 3.73 AXLE, NAVIGATION, BOXLINER, CHROME DEFLECTOR, MUD FLAPS, TAILGATE STEP, WINDOW VENTS, POWER HEATED SIDE MIRRORS, HEATED CLOTH CAPTAINS CHAIRS, Class IV Trailer Hitch, 4.2" productivity screen in instrument cluster, BoxLink with 4 premium locking cleats, manualfolding sideview mirrors with power, heated glass, integrated turn signal indicators, driver’s side autodimming feature, and Black mirror caps, auto-dimming rearview mirror, leather-wrapped steering wheel, rear view camera with dynamic hitch assist, power adjustable pedals, rear underseat storage, SiriusXM Satellite Radio with subscription, SYNC 3 with 8" color LCD capacitive touchscreen in center stack with swiping capability, 911 Assist, AppLink and 2 smart-charging USB ports, Remote Start System, Reverse Sensing System, 10-way power, heated driver and front passenger seats, 110V/400W power outlet on center stack, power-sliding rear window with privacy tint and defroster, LED box lighting, XLT Sport Package includes 18" 6-spoke machined aluminum wheels with Magnetic painted pockets; accent-color step bars; Black billet-style grille with body-color surround and Black mesh insert; body-color door and tailgate handles, bumpers, front fascia and wheel-lip moldings; chrome exhaust tip; unique interior finish; and unique sport cloth 40/console/40 front bucket seats, FX4 Off-Road Package includes electronic locking rear axle, FX4 Off-Road box decals, Hill Descent Control, off-road-tuned front shock absorbers, and skid plates on fuel tank, transfer case and front differential, Trailer Tow Package (required for towing up to 11,100 lbs.) 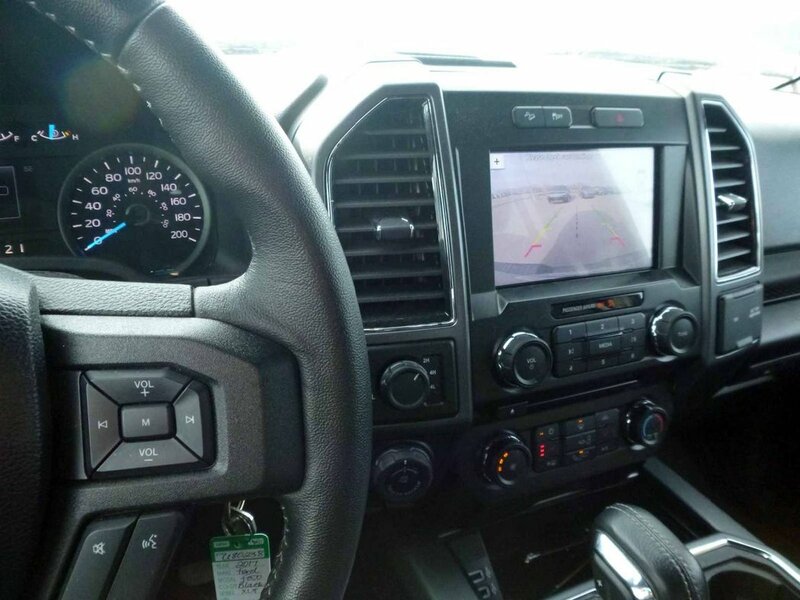 includes 4-pin/7-pin wiring harness, auxiliary transmission oil cooler, Class IV trailer hitch receiver, Pro Trailer Backup Assist, trailer hookup lamp, Smart Trailer Tow Connector, and upgraded front stabilizer bar. 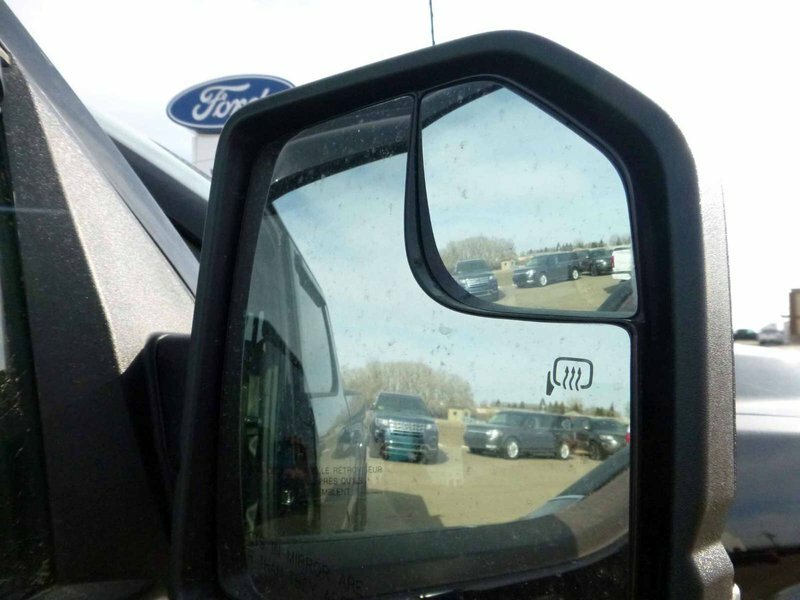 *Pro Trailer Backup Assist takes the hassle out of backing up a trailer. 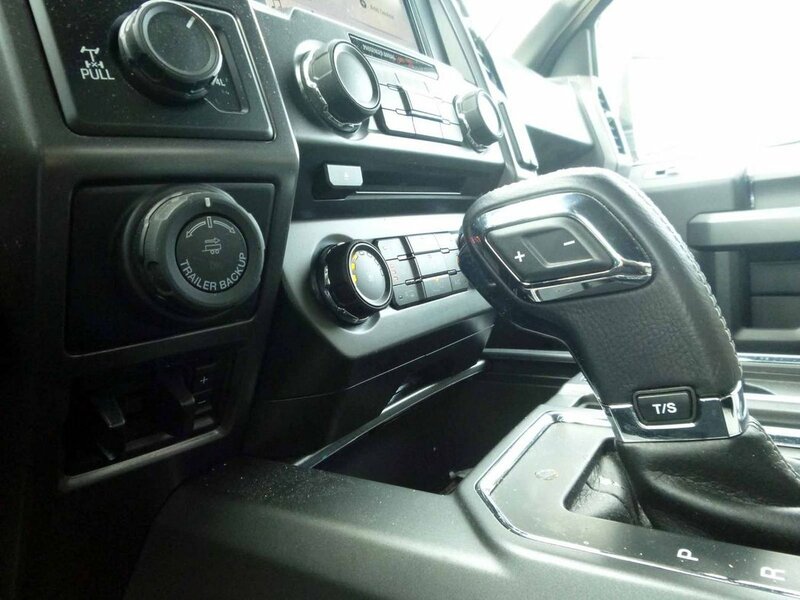 It handles the steering, allowing you to focus on monitoring the mirrors and controlling the braking. 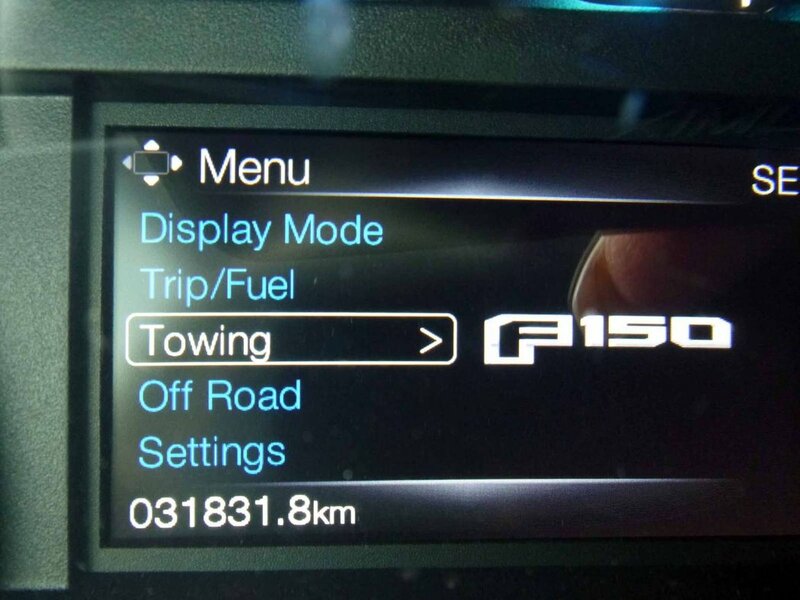 You can save information for multiple trailers, making switching between them quick and easy. 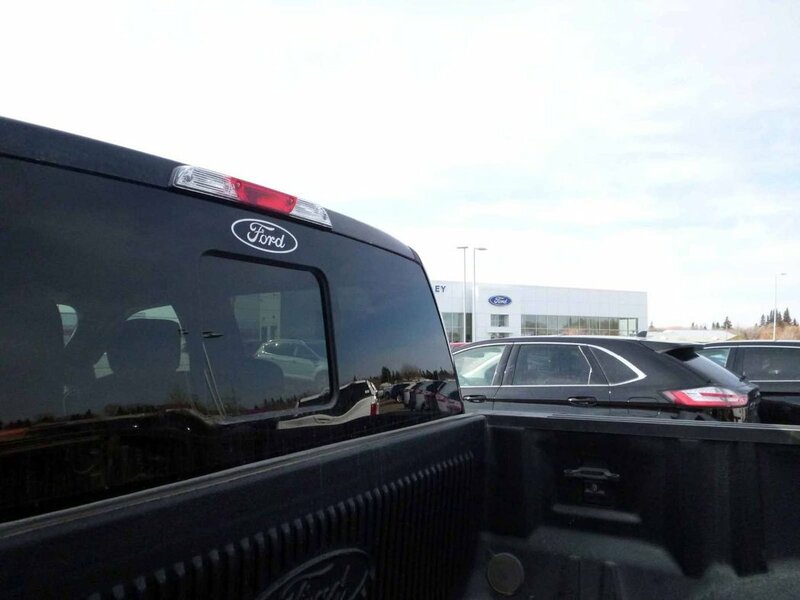 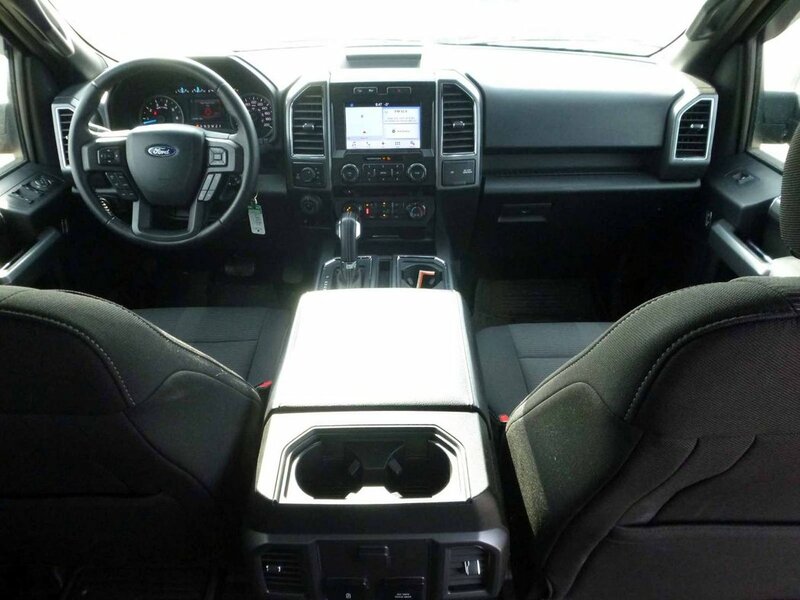 CALL VALLEY FORD HAGUE FOR YOUR NEW F150 AT 1-888-830-FORD!